On April 10, 2017, TSSA published an updated amendment to their Propane Code Adoption Document. This document adopts the 2015 versions of the B149 codes into regulation and provides additional requirements specific to compliance with theses national codes in Ontario. This Code Adoption Document (CAD) revokes previously published versions, including the CAD published on February 1, 2017. To read and download a copy of the CAD, click on the “Read More” button below. On February 1, 2017, TSSA amended their Propane Code Adoption Document. This document adopts the 2015 versions of the B149 codes into regulation and provides additional requirements specific to compliance with theses national codes in Ontario. This Code Adoption Document (CAD) revokes previously published versions, including the CAD published on September 15, 2016. Following the adoption of the 2015 versions of the B149 Codes, TSSA is offering Propane Industry Workshops in 2017. The purpose of the workshops (dates and locations to be determined) is to help propane industry personnel to understand the impact of the new code requirements adopted into provincial regulation. On September 15, 2016, TSSA has amended their Propane Code Adoption Document. This document adopts the 2015 versions of the B149 codes into regulation and provides additional requirements specific to compliance with theses national codes in Ontario. On August 30, 2016, the Technical Standards & Safety Authority (TSSA) issued Director’s Public Safety Order FS-221-2016. This safety order calls for the IMMEDIATE removal from service of propane fired outdoor gas fire pits WBT and WBRT series manufactured by Wujiang Gaorui Garden Metalwork Co. Ltd. These particular models of gas fire pits have been designed to hold the supply propane cylinder on its side which creates an immediate hazard and is in contravention of the B149.2 Propane Storage and Handling code. As a result of this Safety Order, these gas fire pits must be immediately removed from service and must not be offered for use, sale, rent or installation. In February 2016, the Technical Standards & Safety Authority (TSSA) issued new training requirements for what is to be included for specific Record of Training (ROT) categories. In Ontario, TSSA identifies a number of job-specific activities which require a Record of Training certificate issued by a recognized Training Provider. CH-02/CH-01 – Construction Heat – There are two ROT categories related to Construction Heat. CH-02 relates to construction heaters and torches up to 400,000 BTUH while CH-01 refers to construction heaters and torches of any BTHU input. PPO-1 – Propane Plant Operator 1 – This ROT category addresses the training requirements for individuals who transfer propane to and from tank cars, cargo liners, tank trucks, filling plants and container refill centres. PPO-2 – Propane Plant Operator 2 – This ROT category addresses the training requirements for individuals who transfer propane to and from tank trucks, filling plants and container refill centres. PPO-3 – Propane Plant Operator 3 – This ROT category addresses the training requirements for individuals who fill containers, including vehicle tanks, and operate propane transfer equipment in filling plant or container refill centre. PTO – Propane Truck Operator – This ROT category addresses the training requirements for individuals who operate a propane tank truck or a vehicle that tows a cargo liner. 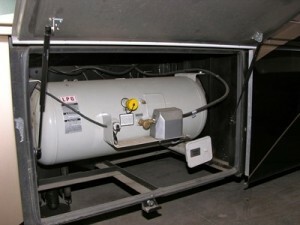 They may operate propane handling equipment in order to transfer propane to and from tank trucks, cargo liners, filling plants and container refill centres. In addition, these individuals may also fill containers on the premises of end-users and reactivate existing customer’s equipment in accordance with manufacturers lighting instructions in the event of a loss of fuel supply. RE-O – Roofing Equipment Operator – This ROT category addresses the training requirements for individuals who may activate and operate propane-fired tar pot heaters of any BTUH imput and connect it to or disconnect it from piping, tubing or a container. The Fuels Learning Centre applauds the efforts of TSSA to identify the content required to address specific learning outcomes within recognized ROT categories. This assists Training Providers in ensuring consistency and gives employers a level of comfort that their employees will receive similar training regardless of which Training Provider they choose. However, our review of the new requirements has uncovered some concerns which we have subsequently addressed in a communication to TSSA. Click here to download a PDF version of our recommendations to TSSA regarding the new ROT curriculum requirements. 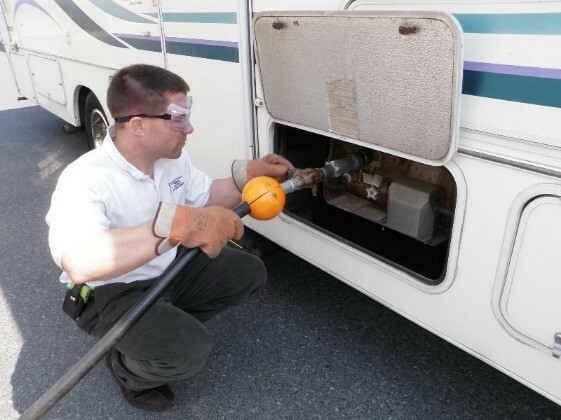 On February, 10, 2016, TSSA issued new requirements for a number of training programs used within the propane industry. While the Fuels Learning Centre applauds the efforts of TSSA to address specific learning outcomes with recognized ROT categories, there are a number of concerns related to the new requirements. While the Fuels Learning Centre is committed to addressing the updated requirements, the related concerns were expressed in the attached document sent to TSSA on February 18, 2016. TSSA has issued new standards for what is to be included in training programs offered by Accredited Training Providers related to TSSA’s ROT category RE-O. This affects training programs related to the safe use of roofing equipment such as propane tar pots. 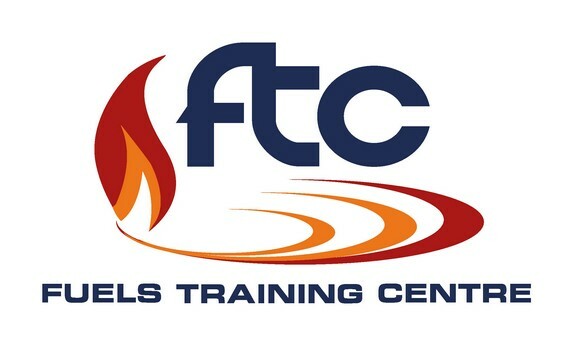 Accredited Training Providers, including Fuels Learning Centre are required to update their materials to address the new requirements and submit to TSSA for approval. Previous versions of training are not authorized for use after May 1, 2016 without TSSA approval. TSSA has issued new standards for what is to be included in training programs offered by Accredited Training Providers related to TSSA’s ROT category PTO. This affects training programs related to the safe use of propane tank trucks. Accredited Training Providers, including Fuels Learning Centre are required to update their materials to address the new requirements and submit to TSSA for approval. Previous versions of training are not authorized for use after May 1, 2016 without TSSA approval.